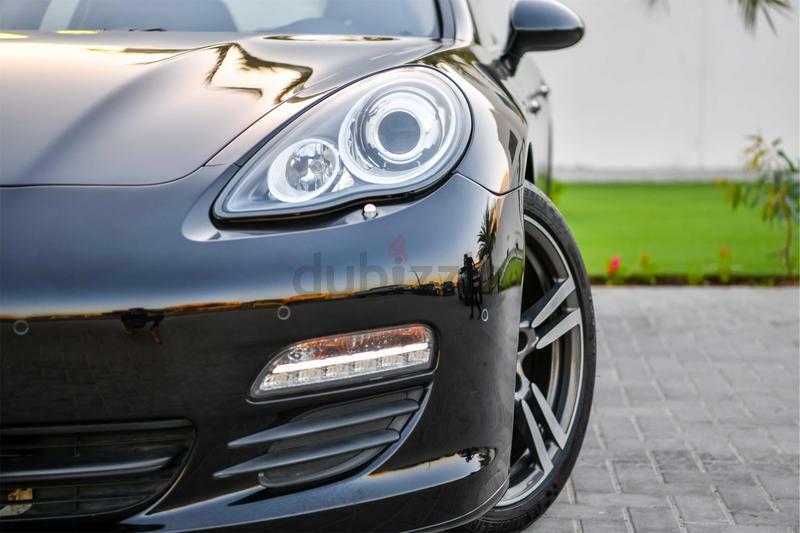 The Porsche Panemera is a world renowned masterpiece of German engineering and a fine blend of performance and practicality. 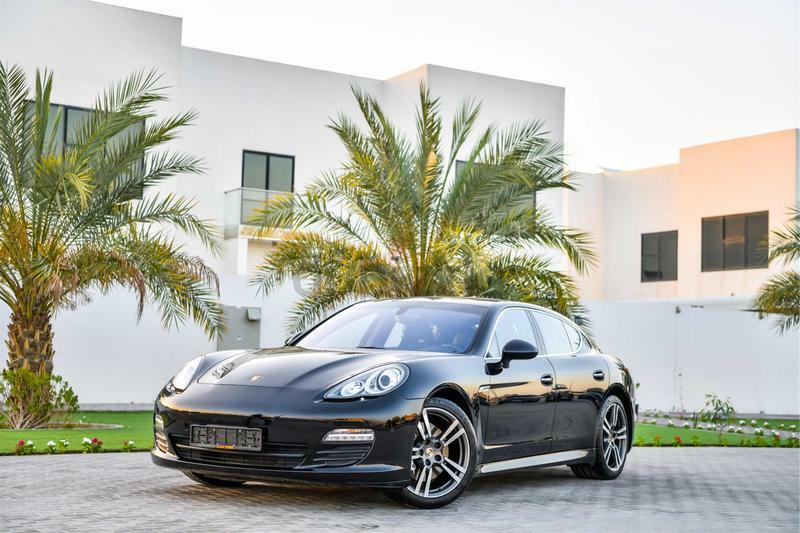 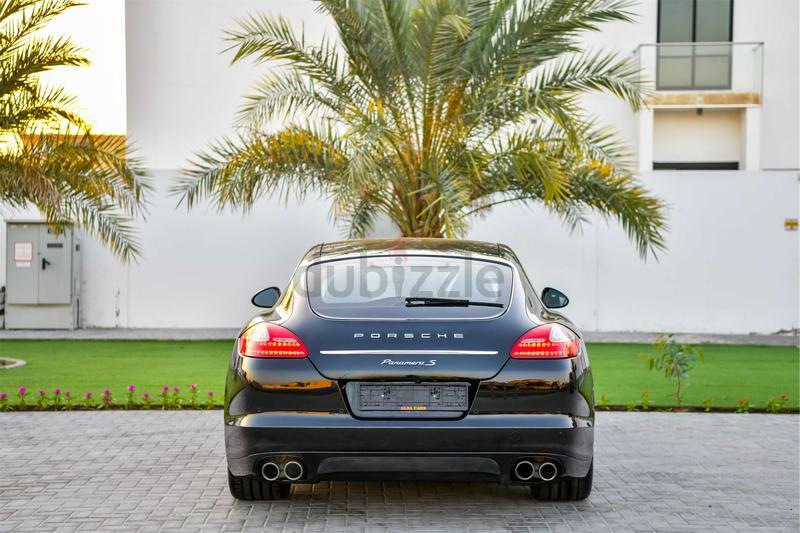 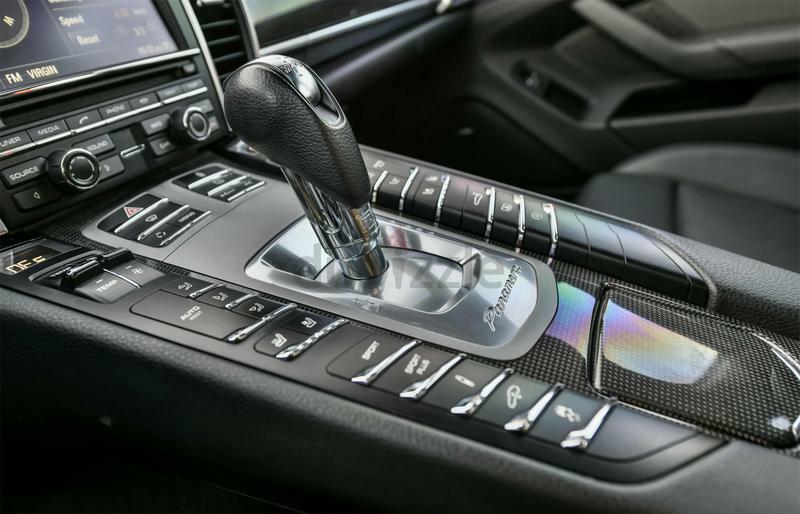 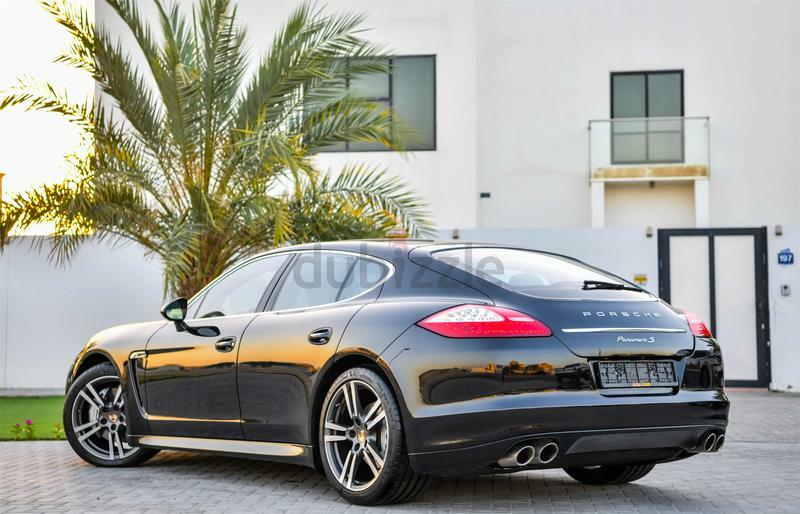 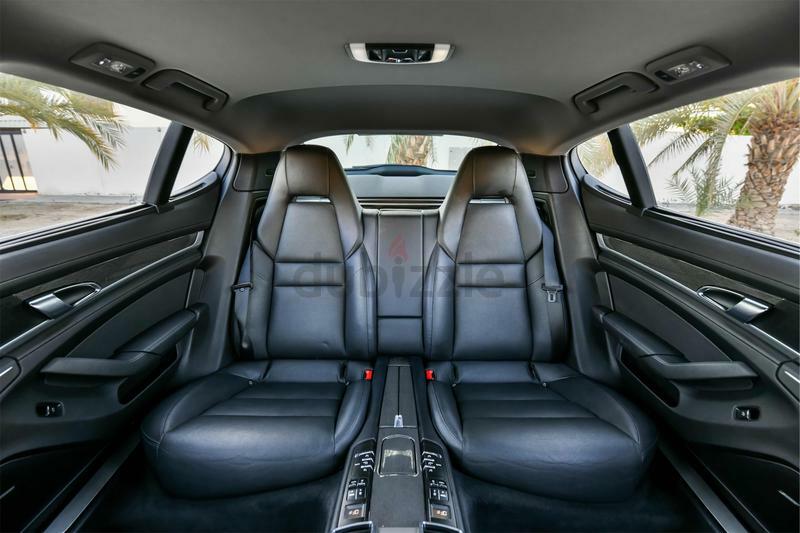 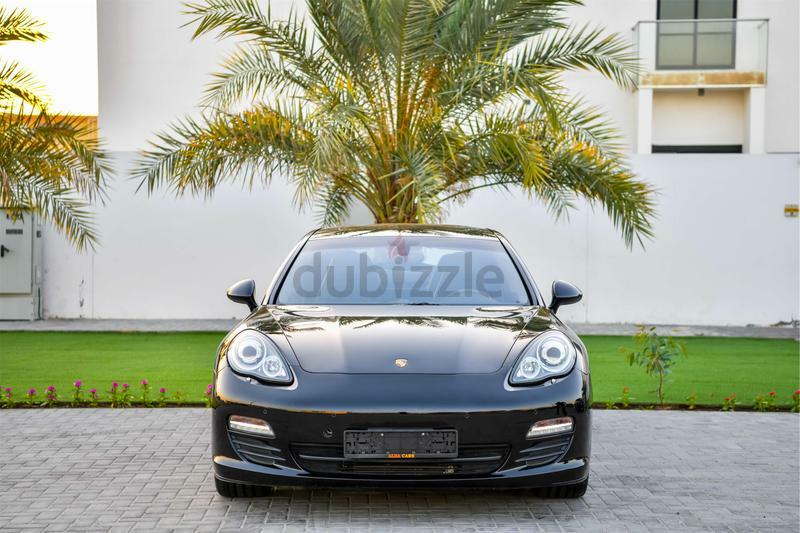 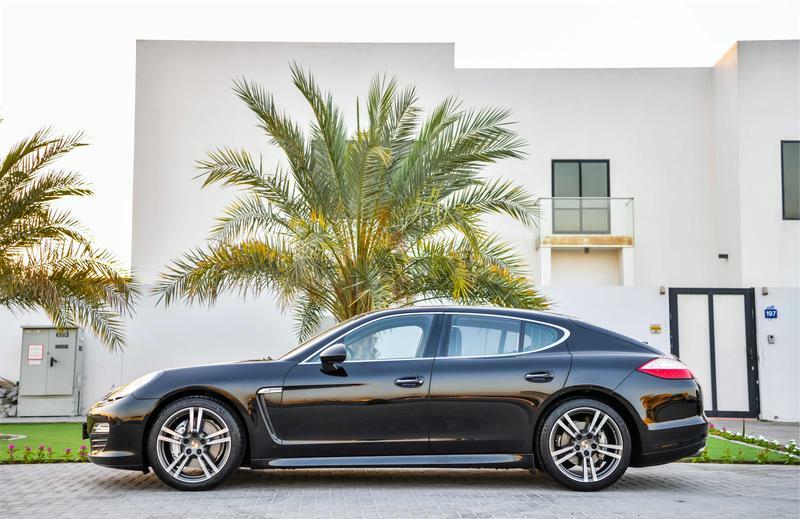 The Panamera does truly deliver the best of both world's fast exciting sports car and luxury sedan. 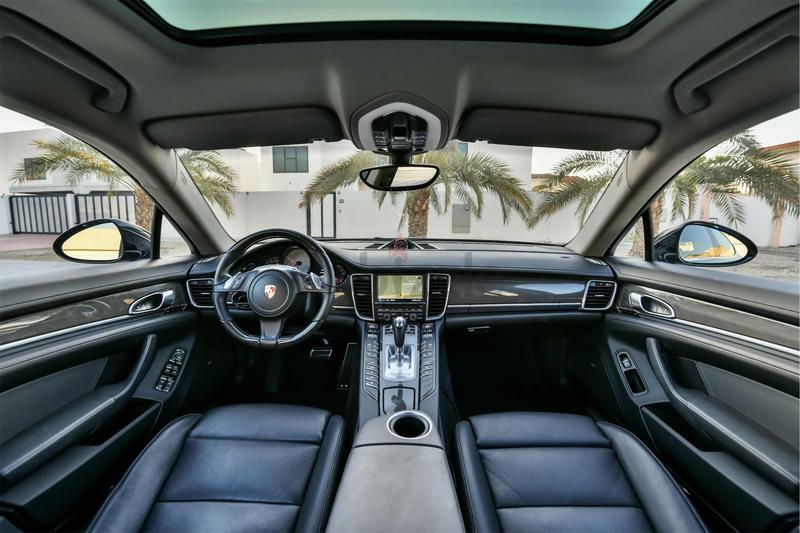 Beautiful to look at, a pleasure to drive, this car has it all. 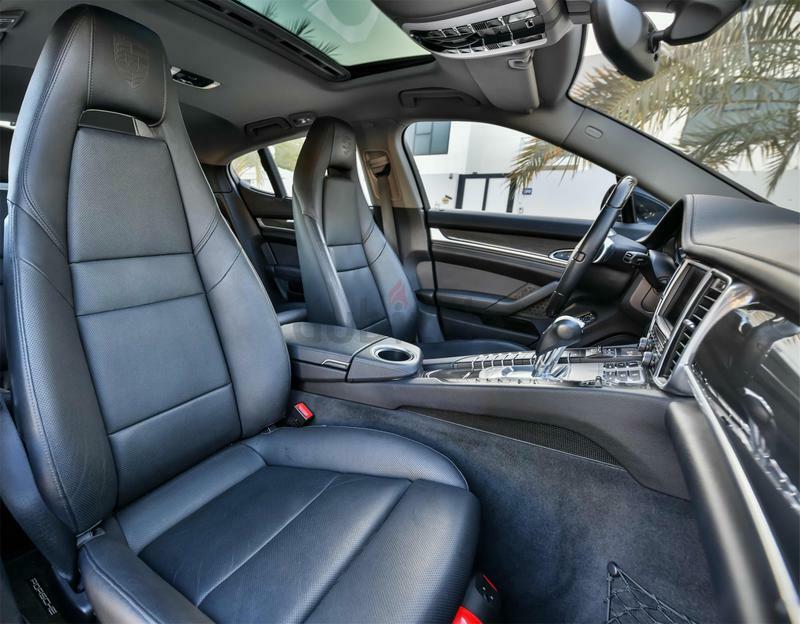 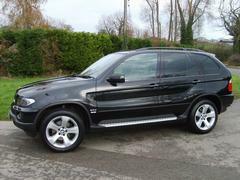 This car also enjoys the rare combination of black exterior and interior colour to match.